1). 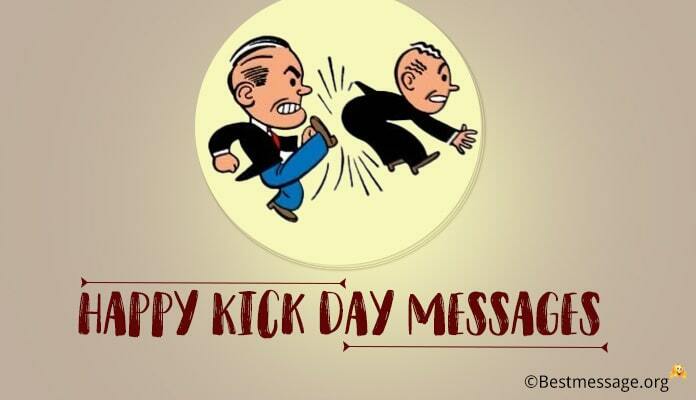 May the coming year bring along many opportunities for you to have a successful life…. 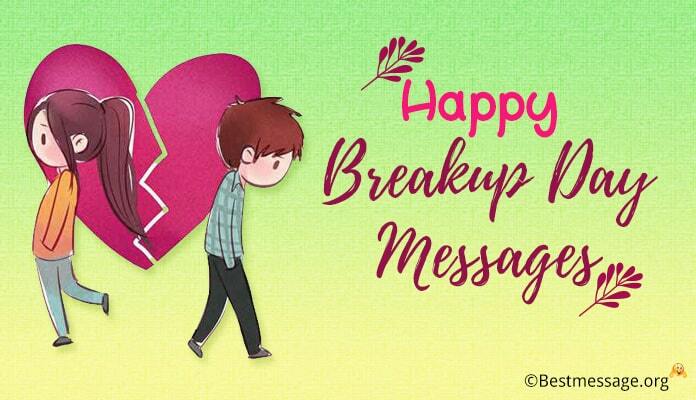 Wishing you 1). good times and a wonderful Diwali. 2). Wishing you a wonderful Diwali blessed with smiles and happiness, success and glory…. May this Diwali bring in your life eternal joy and beautiful moments with your loved ones. 3). I pray to God to make it the happiest Diwali of your life and bless the coming year with the best of everything…. With lots of love, I wish you a very Happy Diwali my sweetheart. 4). 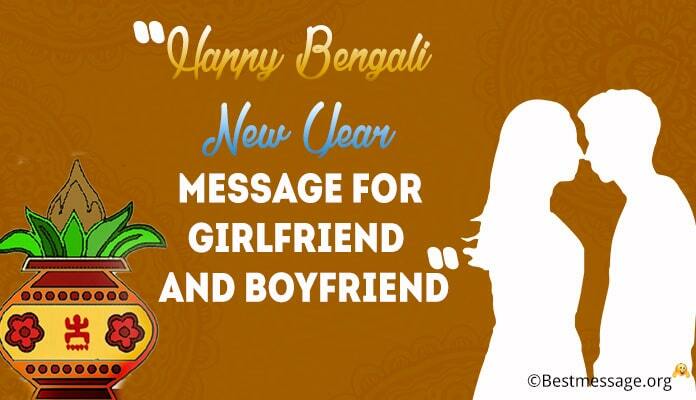 To dear boyfriend, this text carries lovely Diwali wishes for you. Let this Diwali be the best of yours and bring in much success and prosperity in your life. 5). Through this text, I wish my dear boyfriend a happy Diwali. 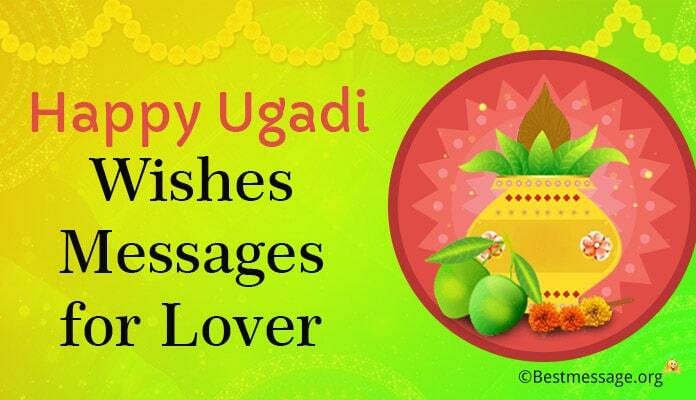 I am sure you are celebrating the festival with much fervor and I send gifts for you. 6). I wish that the festival of lights bring in your life every joy and prosperity. I wish the best of brightness and happiness for you…. success and glory for you. May you enjoy this festive time with beautiful celebrations and feasts. Warm wishes to you on DIwali my love!!! 7). As you indulge in celebrations of Deepavali, I send my best wishes for you wrapped in love and warmth. I wish that your life shines with brightness of millions of Diwali diyas and bring in your life good fortune, happiness and health. Wishing you Shubh Deepavali my dear. 8). Sweetheart, I wish that this festival of lights bless you with the best of happiness and prosperity. May the lamps of joy spread new hope and shine in your life and add to your days sparkles of peace, mirth and goodwill. Have a joyous Diwali and prosperous New Year my love. 9). As you are enjoying the festivities of the festival of lights, you are wished the brightest moments from the person who loves you a lot. May Diwali bring along lots of love and laughter to fill your life with joy and hope. Wishing you a very Happy and prosperous Diwali my dear. 10). Diwali is truly the most beautiful time of the year…. On this special day, I pray for new opportunities, new hope and new life for you as we enter another new year… I wish that Lord Ganesha always protect you and bless you. Happy Diwali to you. 11). 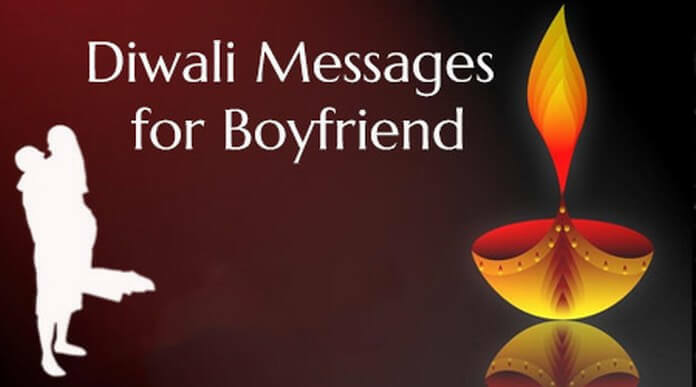 Dear boyfriend, I send happy Diwali wishes for you with love. I also send beautiful gifts for the celebration of the festival together with you in the evening. 12). To my sweet boyfriend, happy Diwali wishes for you. I hope you are enjoying the festival well by lighting fireworks and would join you in the celebration tomorrow. 13). 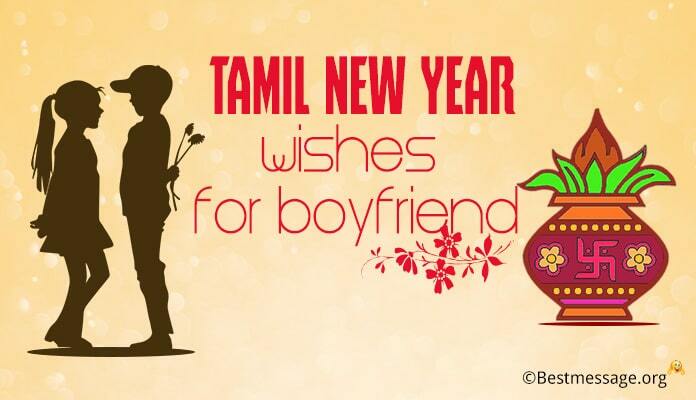 For my good boyfriend, wishing you a happy and prosperous Diwali. I send fireworks for you to lit and spread light in all our lives. 14). 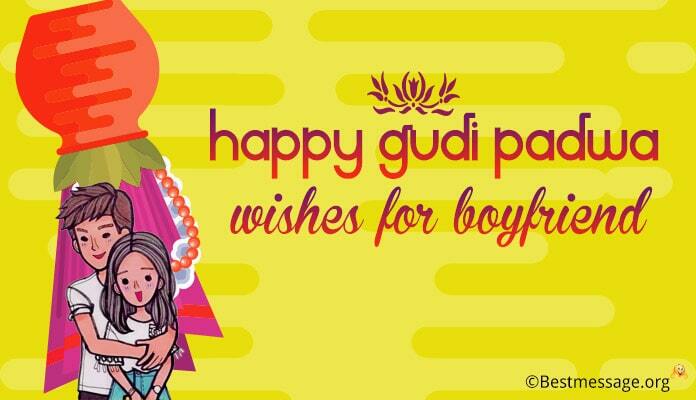 Shubh Deepavali to the most adorable boyfriend…. I wish that this festive occasion is charged with high energies and infused with happiness for you…. Happy Diwali my love!! !